Following a record-breaking $US136.2 million opening weekend last week, making it the biggest domestic opening ever for an animated movie, Disney/Pixar’s “Finding Dory” has dominated the box office once more with an estimated $US73.23 million this weekend, according to boxofficepro.com. 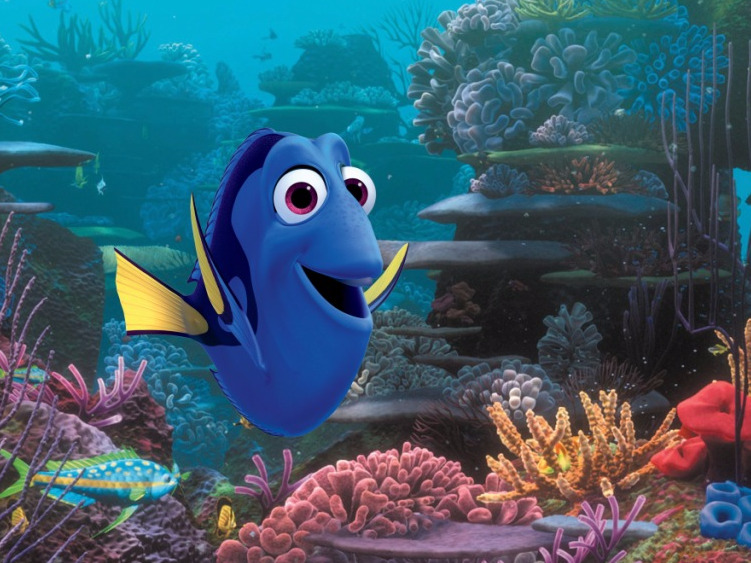 To put that in perspective, “Finding Dory” had a better second weekend than the other major hit of the summer (so far), “Captain America: Civil War,” which earned $US72.6 million its second weekend, a 59.5% drop. Which is also a very impressive second weekend figure (though it should be noted that “Dory” was in 79 more theatres its second weekend than “Civil War”). But things didn’t fair well this weekend for another long-awaited sequel. “Independence Day: Resurgence,” the sequel to the 1996 blockbuster “Independence Day,” crashed and burned this weekend with a pitiful $US41.6 million on 4,068 screens. The sequel, budgeted at $165 million, was supposed to be 20th Century Fox’s major summer release, instead the studio ran as far from the release as possible, cutting back on its TV ads and not providing US press with advanced screenings of the film leading up to the release. 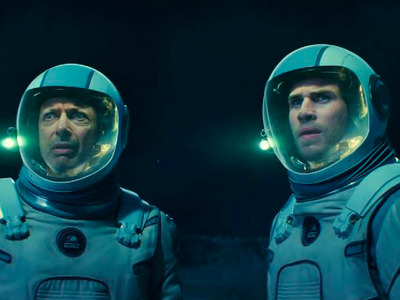 For “Resurgence” director Roland Emmerich this is another box office failure for the king of the disaster movie. His $US150 million-budgeted “White House Down” in 2103 only had a lifetime gross of $US205 million worldwide. However, Hollywood doesn’t seem to be worried about Emmerich’s recent slump, he’s already signed on to direct his next big-budget sci-fi movie, “Moonfall,” for Universal. On the other side of the spectrum, the most unique summer release came out this weekend, Sony’s “The Shallows.” Earning an estimated $US16.7 million, the modestly budgeted thriller starring Blake Lively fighting a shark could become a surprise hit for the studio by the end of the season. And it looks like it’s not the usual male-dominated audience that will bring the movie success. Women accounted for 55% of the movie’s opening weekend audience.